Jariah Higgins is an emerging singer-songwriter based in Tampa, FL. His signature combination of soulful vocals, beatboxing, and looped vocal harmonies have been showcased on a regular basis on 102.5FM The Bone and on stages throughout Tampa Bay. The youngest of five children, he was raised as a preacher’s son in a musically gifted home, and he performed all over the United States throughout his childhood. 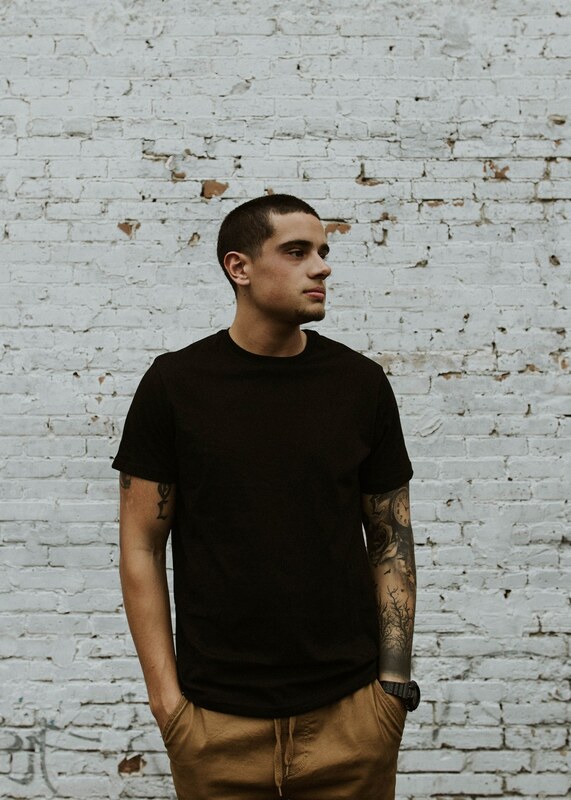 He released his first acoustic EP ”Locked” in 2018.